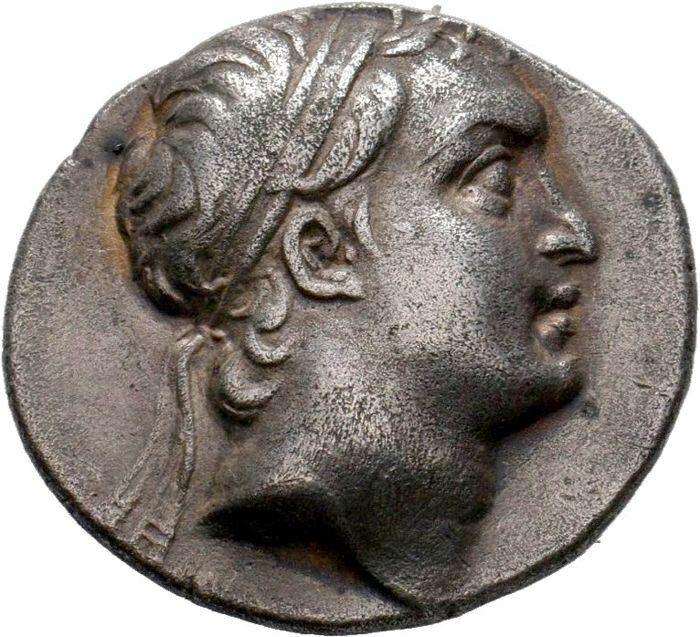 Ariarathes V as a son of the preceding king Ariarathes IV of Cappadocia and queen Antiochis. He was distinguished by his contemporaries for his excellence of his character and his cultivation of philosophy and the liberal arts and is considered by some historians to have been the greatest of the kings of Cappadocia. He was a strong philhellene; he was honoured with Athenian citizenship. He refounded the two Cappadocian towns of Mazaca and Tyana with the Greek name of Eusebia. Ariarathes was killed in 130 BC, during the war of the Romans against Aristonicus of Pergamon. In return for the assistance and support Ariarathes has provided to the Romans on that occasion, Lycaonia and Cilicia were added by the Romans to the Kingdom.